Cables are sensitive to handling and are notoriously difficult to organize in large numbers. In our commitment to serve the entire range of related IT equipment to our customers we also provide quality cable management solutions. 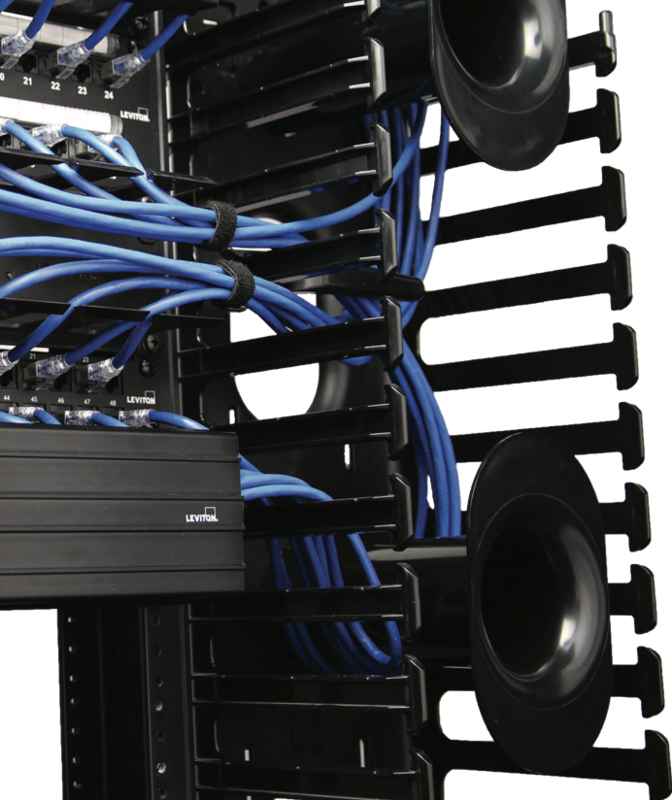 Our solutions provide effective support and organization of cables, patch cords, and other necessary equipment improving overall network management efficiency. Products are adaptable to a variety of applications, and facilitate efficient moves, adds, and changes like never before.